No other sport is so mythical. Tour de France and spring classics give us goose bumps every year. Ötztaler and Grandfondo are terms that make our eyes shine and the criterion in the next place is the safe destination for a nice weekend afternoon. Cycling is for us religion and on the course of the Amstel-Gold-Race the most beautiful training on an afternoon. We have spent tens of thousands or rather hundreds of thousands of kilometres in the saddle since our youth. 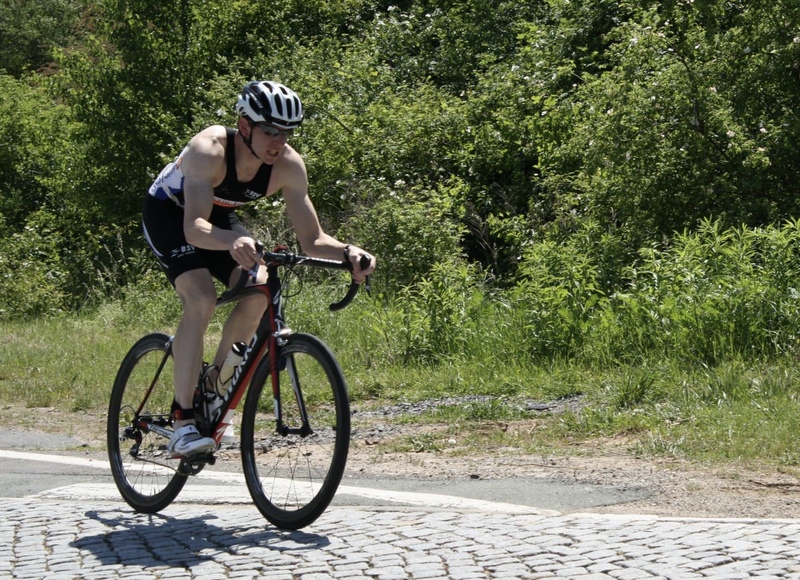 And from the 40km-criterion (in national league races in triathlon) over 20km-single time trial up to 180km race itself experiences what it means to go at and over its borders. We were often the fastest or on the podium. 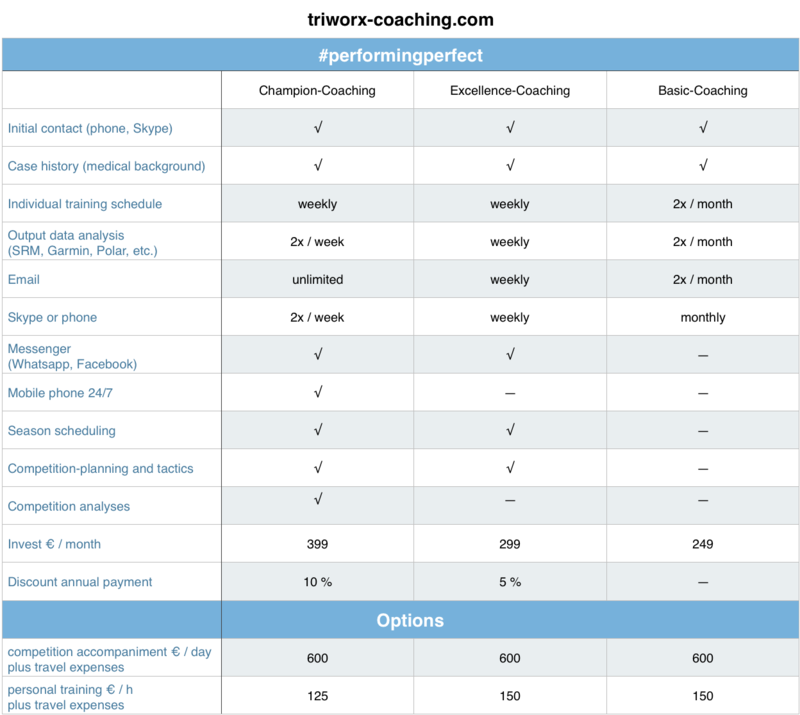 Together with you, we coordinate your goals and time frame and derive your personal annual training plan. This way you know your planned training contents and focal points well in advance and we can plan possible training camps or workloads there. Which brings us to the point. Depending on your abilities, your training will always have at least two defaults so that each of your units will bring you closer to your goal. Your units will be watt, heart rate and/or Borg controlled. If you have any questions about one or the other term, we will explain everything to you and show you how these things will make you consistently successful. Because always knowing what the goal of each unit is makes it easier for athletes to become successful. And by the way, strength and stabilisation and alternative training should also be part of a good training plan. Please note that in cycling, the watt based training is by far the most efficient in our experience, as other parameters react too sluggishly at short and shorter peak loads. How closely you would like to work with us on all these things, you simply choose yourself from the following table. Do you have any questions or would you like to get started? Then simply contact us here.